Tiruchirappalli, lovingly called as Trichy by the Tamil speaking population, is one of the most happening urban centers in the southern state of Tamil Nadu. Being one of the oldest cities in the state (recorded history of Trichy commences in the 3rd century BC); Trichy has come a long way. The incredible journey of Trichy is nothing short of a 360-degree transformation and today the city is regarded as a booming-commercial-centre! Typically, most of the towns and cities around the world are recognized for their landmarks. Only a few cities have got that peculiarity of being recognized for the people it made. Well, in that case, Trichy is undoubtedly a special place that it gave way countless personalities who have made a difference in this world. There is never a bad time to exalt these inspirational personalities and celebrate their remarkable tales. Let's get to know some of the eminent personalities who made Trichy proud (in no particular order). One of the greatest minds the country has produced, Chandrasekhara Venkata Raman, long-familiar as C. V. Raman is rightfully a gift of Trichy to the world. Born in Thiruvanaikaval, Tiruchirappalli, Raman was an autodidact who went on to become a Fellow of Royal Society of London for Improving Natural Knowledge (FRS). Recognized for his physical science phenomenon called as Raman Effect, he got awarded the Nobel Prize in Physics in 1930. Furthermore, Raman established an institute of scientific research in Bengaluru known as the Raman Research Institute (RRI). Popularly known as K. A. P, Pillai was a notable social activist and Tamil scholar. Born in Trichy (1899), Viswanatham Pillai was a self educated scholar in Tamil literature and Siddha medicine. He also took part in politics and served as a General Secretary of Justice Party until 1940. Recipient of two honorary doctorates, Viswanatham Pillai played a crucial role in establishing the Tamil University at Thanjavur - a university that provides higher education in Tamil language research and upgraded courses in allied branches of Tamil. 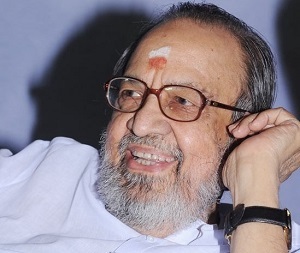 Born on 29th October 1931, T. S. Rangarajan, popularly known as Vaali is regarded as one of the greatest Tamil poets and lyricists. A genuine multi-faceted talent who worked mainly in Tamil film industry for almost 50 years penning over 15,000 songs, appeared on screen in several movies and directed a movie as well. Fondly called as 'vaaliba kavingar', Vaali also wrote numerous books, including Pandavar Bhoomi, Krishna Vijayam and Vaaliba vaali which are certain to be remembered for a very long time. Born on 18th August 1959, Nirmala Sitharamn is a prominent face in Indian politics. She recently assumed office as a Minister of State (Independent Charge) for Ministry of Commerce and Industry and as a Minister of State for Finance and Corporate Affairs which come under the Ministry of Finance led by Arun Jaitley. Before taking charge as minister, she served as an official voice for Bharatiya Janata Party appearing frequently across Indian news channels. S. Rangarajan, popularly known by his fictitious name Sujatha was a notable Tamil writer. He authored over 250 short stories, 10 books on science, 100 novels, 10 stage plays and an active contributor to celebrated Tamil magazines. Sujatha has also penned dialogues and screenplays for a lot of Kollywood flicks. 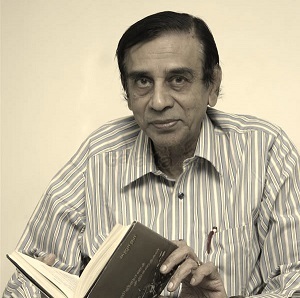 A brilliant career that spanned for more than forty years, Sujatha was recognized for his language of technology which he presented through his literary works in elementary Tamil. It is considered that his popularization of technology through his works in simple language was one of his most distinguished contributions. 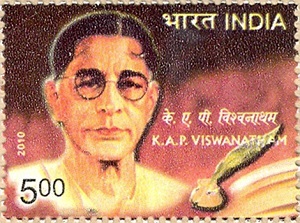 Varahaneri Venkatesa Subramaniam Aiyar, popularly known as V. V. S. Aiyar was an Indian revolutionary from Tiruchirappalli (born on 2 April 1881). Mentor of Vanchinathan, Aiyar took the hawkish pattern of opposition against the Britishers. 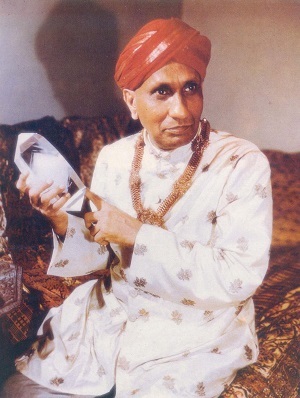 Aiyar was also a notable Tamil writer and is regarded as the 'father of the short story genre' in Tamil. He went on to translate Tirukkural and the Kambar's Ramavatharam in English. 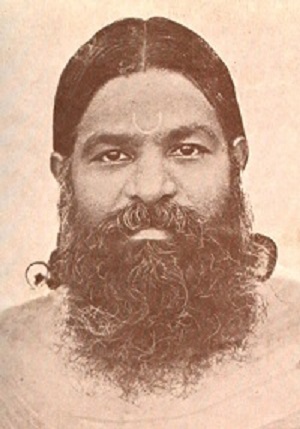 A distinguished Tamil scholar and the author of illustrious Sthala Puranas, Meenakshi Sundaram Pillai is also called as Maha Vidhwan Sri Meenakshisundaram Pillai. Born in Trichy (1815 A.D.), Pillai was the teacher of the far-famed U. V. Swaminatha Iyer - a Tamil scholarly person and research worker who primarily worked on publicizing several disregarded compositions of classical Tamil literature. Pillai's Sthala Puranas earned importance after the 16th century and started to be accredited as one of the most crucial well-written work covering the history of ancient temples.